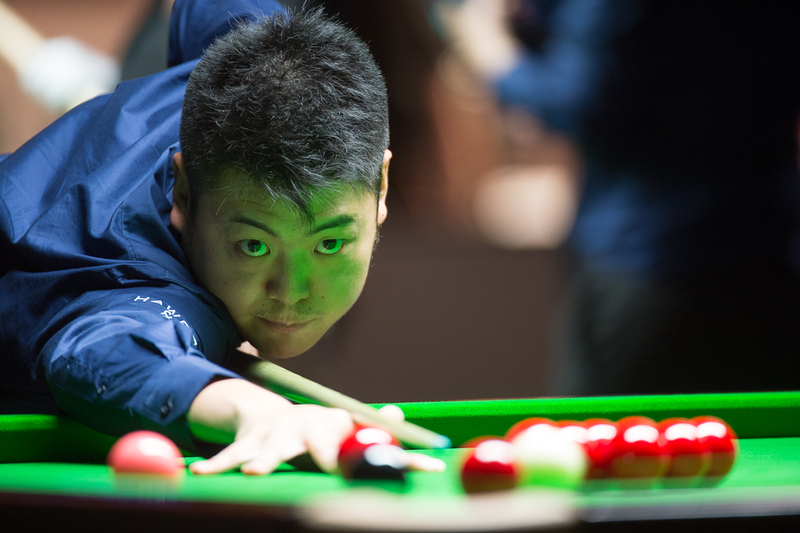 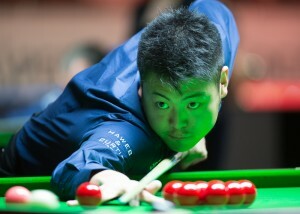 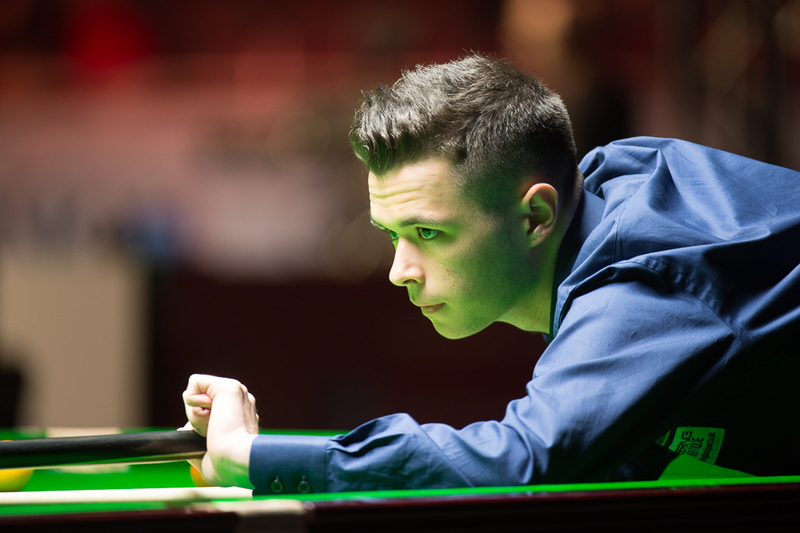 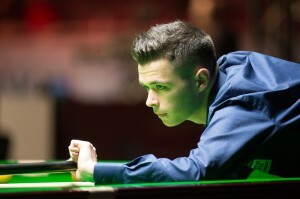 In the first Europan Tour event of the new season, Grove was represented by Judd, James, Ollie and Wenbo. 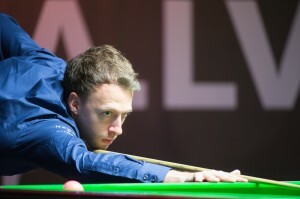 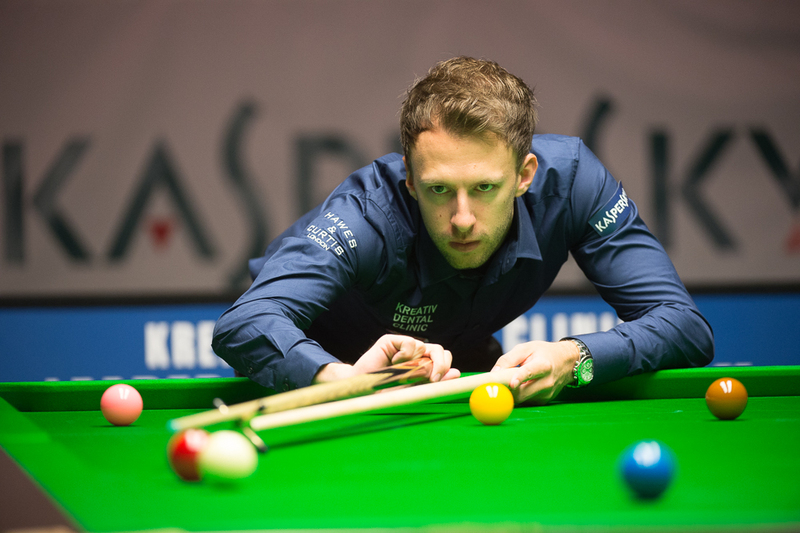 James was beaten early but Judd and Ollie reached the last16 and Wenbo made it to the quarter finals. 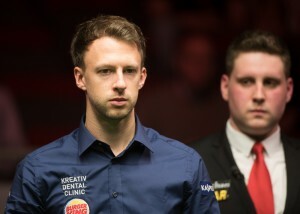 The event was won by Barry Hawkins.